Malibu Taco is expected to have a "late spring" opening this year. FAIRFIELD — Malibu Taco Bar will get its own spot and outdoor patio on the Post Road this spring. “Malibu Taco brings exciting yet balanced coastal California street food to a relaxed lifestyle taco bar in the heart of downtown Fairfield, Conn.,” the restaurant’s webpage reads. 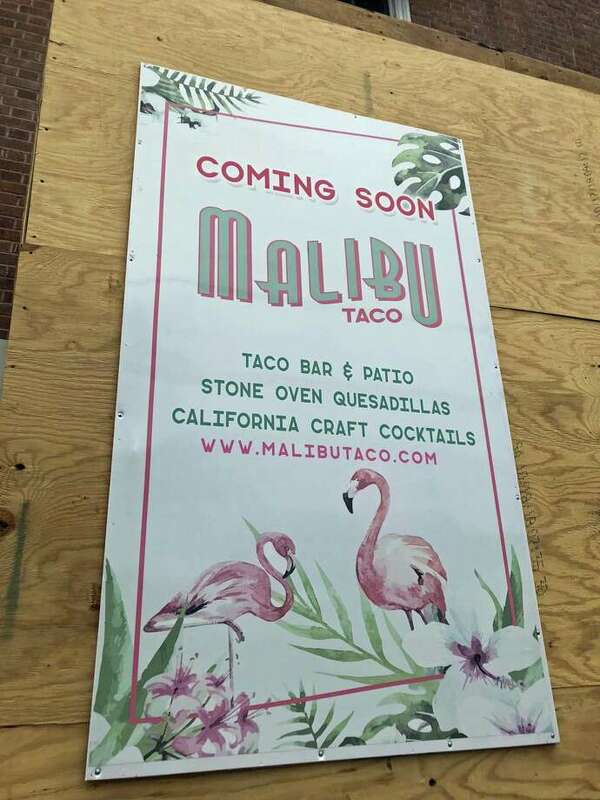 Currently, the 1177 Post Road address is seeing renovations and work in preparation of the restaurant’s opening, expected for late spring according to Malibu Taco’s Instagram page. “Whether you’re a local resident friend, a hard working university student, work close by or are simply visiting Fairfield from a neighboring town, Malibu Taco will be thrilled to serve you,” the restaurant announced online.